This year's Mansfield Drama Festival will take place on the morning of Sunday 31 March at the Create Theatre in Mansfield. It will begin at 9.30am with the Junior Youth Theatre, Junior Drama 2 groups and the Intermediate Musical Theatre. At around 11.10am the Intermediate Drama and Intermediate Youth Theatre will perform with the Senior Youth Theatre group at 11.45am approximately. 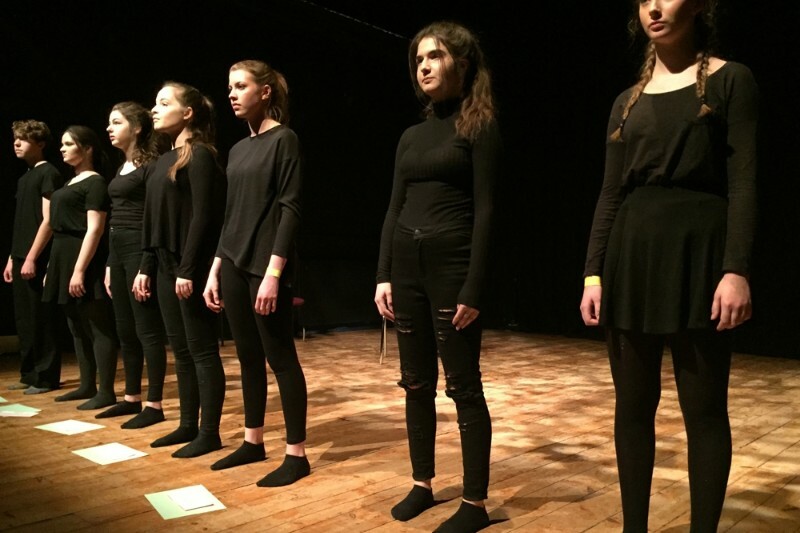 The Senior Youth Theatre groups have devised pieces of theatre as part of the Toolbox Project 2019. The play begins with the crash of an aeroplane on its way from Johannesburg to Harare in Zimbabwe and then flashes back to three groups as they prepare to take the flight. The morning looks to be a really great display of performances of talented young people. There will also be a dress rehearsal on the late afternoon/evening of Saturday 30 March at Pond Hills Lane Community Centre beginning at 5.00pm with the Juniors and finishing at around 7.00pm. A small charge of £2.00 will be collected on the door to pay for the hire of the hall. Children and young people under 25 will be free! You can find Mansfield's Create Theatre at the NG18 5BH postcode.